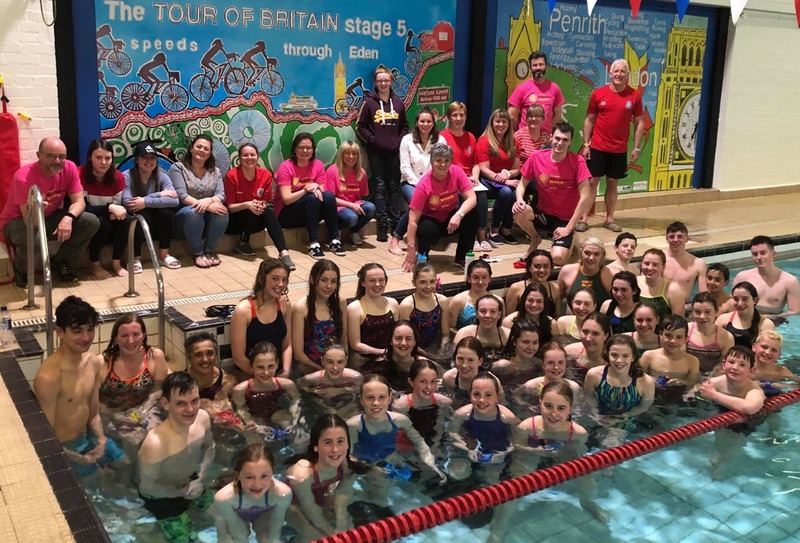 Penrith Swimming Club has called on all swimmers to make a splash at a charity swimathon in aid of Brain Tumour Research. The event saw swimmers clocking up as many 25 metres lengths as possible in an attempt to swim 75 miles collectively. 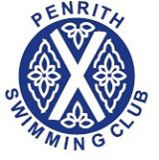 The 75 miles is the distance from Penrith to Newcastle RVI in which one young swimmer has recently been undergoing treatment. 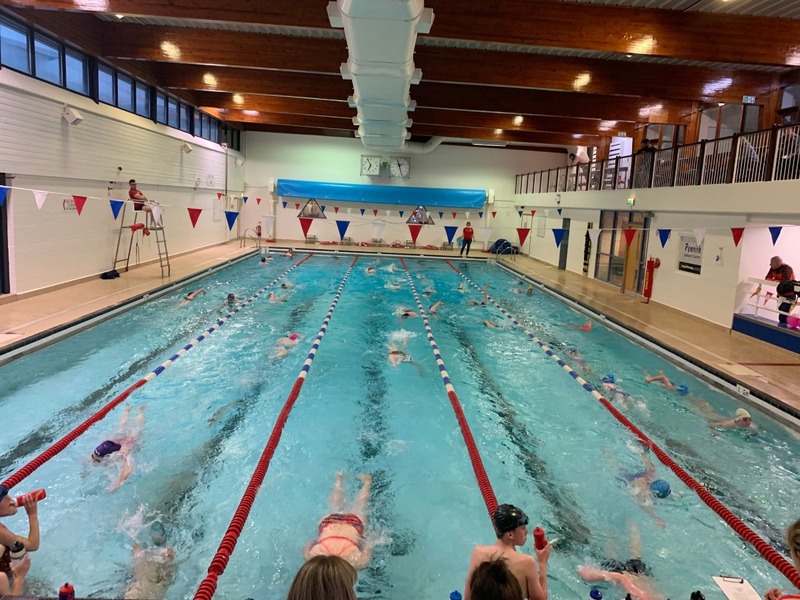 The event took place on Sunday 14th April between 17:30-20:15 with over 100 people making the challenge go swimmingly. Brain tumours are indiscriminate; they can affect anyone at any age. What’s more, Brain Tumours affect more children and adults under the age of 40 than any other cancer. Brain Tumour Research is the leading voice calling for support and action for research into what is called the last battleground against cancer. 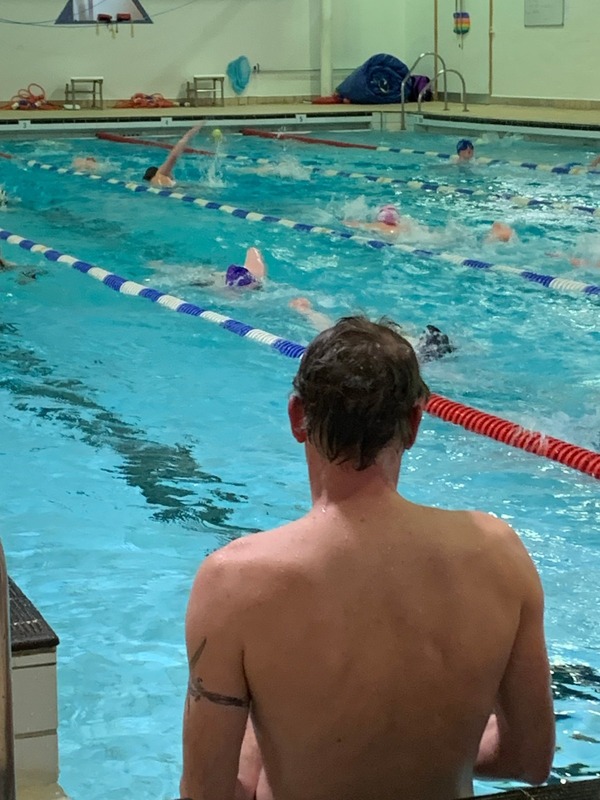 The challenge was a resounding success with over 158 miles being swam equating to 10,209 length of Penrith Swimming Pool. This doubled our target allowing us to swim the distance from Newcastle RVI and back again. With nearly £4000 being raised for Brain Tumour Research.